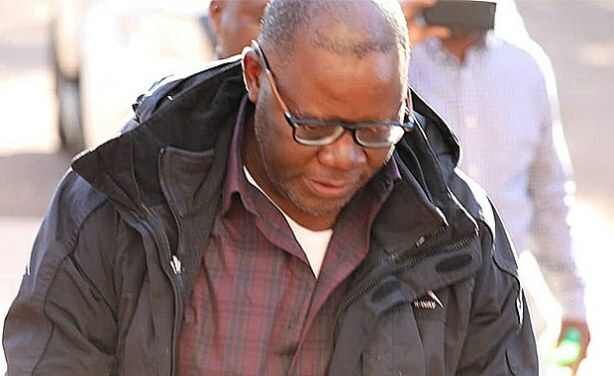 MDC Alliance co-principal Tendai Biti has been freed on $5,000 bail by a Harare magistrate, but banned from issuing any political statements during his impending trial. 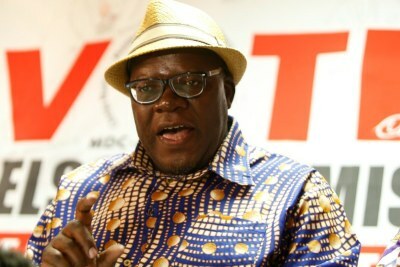 The Harare East MP-elect was arrested in Zambia where was seeking asylum. 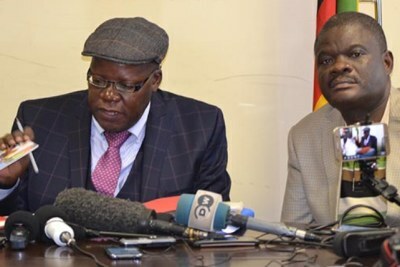 His charges include contravening the Electoral Act and inciting public violence.